The new Micra looks better than the outgoing Micra but we will have to wait and watch how much response does it gets from the buyers. 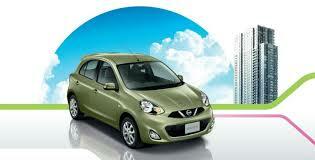 The Micra will be powered by same K9K, 1.5L 85 bhp engine along with 5 speed manual transmission. Nissan might launch an automatic variant for Micra too along with Sunny Automatic at the same time, for which we have been waiting for a long time. 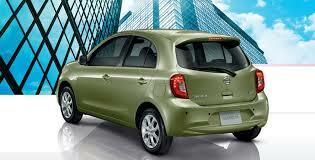 Watch out the Video now to notice the changes in Micra facelift and let us know how did you liked it. View other Images here.